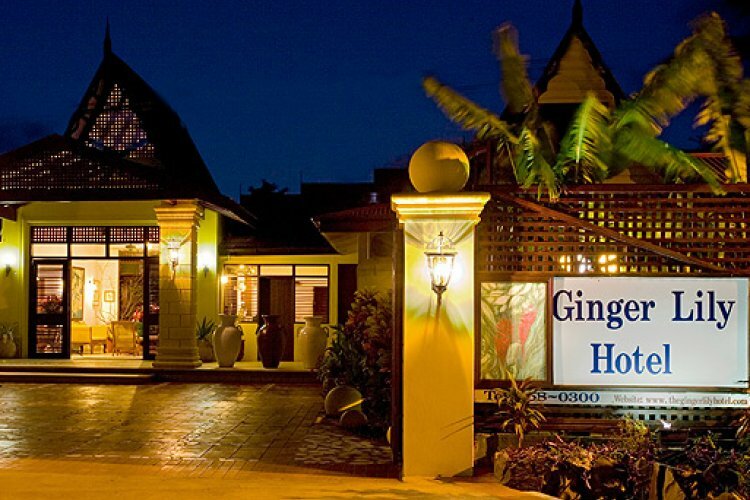 The Ginger Lily Hotel in St Lucia is a boutique hotel which just 11 bedrooms. 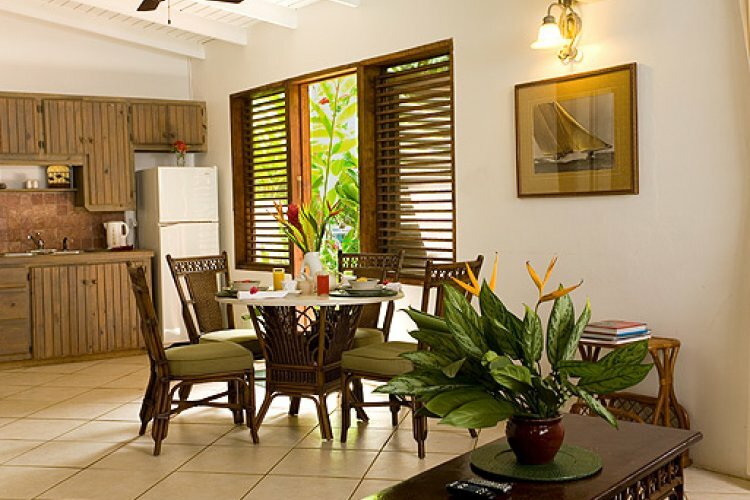 To give added privacy these rooms are spread over half an acre of lush tropical grounds. This gives you plenty of space to enjoy your dream St Lucia holiday. All this space means that all of the deluxe rooms very generous. They also have a separate seating area to enjoy the fantastic grounds. Each also has a balcony or terrace to enjoy breakfast or a few cocktails. Away from the hotel you can also take part in any number of actitivies including, scuba diving & snorkelling, water skiing, catamaran and sailing trips to other islands.On land you can also enjoy horse riding , mountain biking and even a rainforest sky ride! We loved the Ginger Lily for its peace and tranqui;ity, yet it was so close to Reduit beach and to a wide range of excellent restaurants. The food only receives a low score from us because the hotel only does breakfast, and the choice was very limited. Also, the service was pretty slow. Otherwise, it was great.